What is this whole "I ♥ Eevee" promotion? I ♥ Eevee is a series of Banpresto UFO catcher prizes that in began back in October 2012 and will continue at least through early 2014. Along with I ♥ Pikachu, MPCs, and other similar lines, the I ♥ Eevee series consists of high quality goods intended for adults (part of Banpresto's "Pokemon for Adults" marketing scheme). What plush are available in the promotion? Right now Banpresto has released three separate plush lines: standing Keychain Plush, Super DX Plush, and Regular UFO Plush. A new set of Sitting Keychain Plush with card motif charms are scheduled to be released in November & December 2013. There are also two Eevee-only plush separate from the above lines: sitting HQ Eevee Plush and Lying HQ Eevee Plush (to be released in January 2014). An incredibly limited Lotto Eevee Plush was also available to 10 lucky people back in 2012. Is Sylveon included in the I ♥ Eevee promotion? At the time of writing (Sept. 2013) there have been no announcements of adding Sylveon to the promotion lineup. How do I get them?! 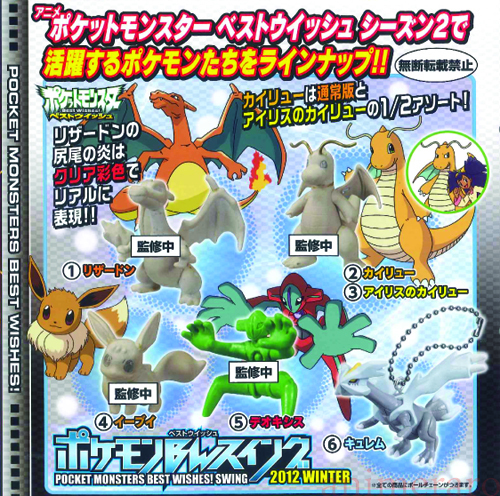 With the exception of the giant Lotto Eevee, all I ♥ Eevee goods are standard Banpresto UFO prizes. They are prizes in UFO catcher machines (Japan's version of a crane machine game) and are not available for pickup in Pokemon Centers. However, various stores have access to Banpresto stock (hobby shops, anime stores, etc.) and legitimate Banpresto goods regularly turn up for sale all over Y!J, eBay, and even Amazon!! Because I ♥ Eevee goods are arcade prizes with no shelf price, we will not know their average value until they are released. This is an exciting promotion but PLEASE do not forget our community rules!! Do not post asking members for pickups! If a member has access to Banpresto stock to sell to the community, they will post! Please do not ask people to get I ♥ Eevee goods for you. Do not post requesting a GA or asking for Y!J middlemen! When I ♥ Eevee plush start to show up on Y!J, you may only post asking for a Group Auction/Group Buy helper if you are willing to co-host. Otherwise, posting asking for someone to purchase a Y!J lot for you or to start a GA is not allowed. Do not clutter the community with pointless posts! This includes posting solely to ask questions that are answered here. The purpose of this post is to provide a central place for all I ♥ Eevee promo discussion - you may comment here to ask any I ♥ Eevee questions that have not been answered above. Hi everyone this is a message that is going out to: doryphish333, coh33d, ladylale, lugidog, mewtwohavoka, miles_dixon, shiome, tofu256, and xxlatiosxx. First up is 1311 unopened booster packs. I'm asking $2 each before shipping. I bought a box of 30 booster packs and was able to get all the cards I wanted (mainly Eeveelutions) in the first 17 packs. I could be wrong, but I believe this series of booster packs are becoming difficult to find. When I was ordering them, I ended up having two different sellers cancel my order because their suppliers were out of stock. And the third seller said that I bought his last box. PLEASE NOTE: I am NOT selling the Eeveelution cards in the three photos below. These are just photos taken so Eeveelution fans know what cards might be hidden in those packs I'm selling. Non-RH Skyridge Houndour and Holo Aquapolis Houndoom. 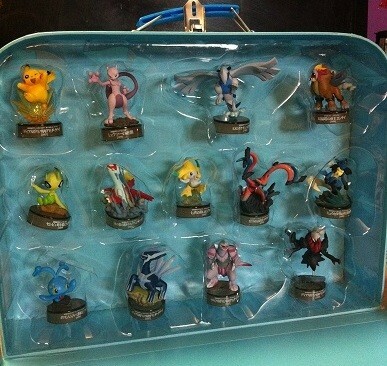 Originally posted by torotix at Want List! mewtwo groundbreakers super rare auction take 2! The trading figure game are amazing detailed figures, but the groundbreakers set was never released and cancelled, which makes this figures super rare, but in this group of rare figures there is one that is even rarer, so here I give you the chance to have this ULTRA RARE MEWTWO FIGURE. This is a re auction of the same figure since the previous winner never paid. Following the trend and finally decided to put some weeding and cleaning sales up! Please come look, there's quite a bit! This is a short post, I found some pics of the Tomy (I believe, since they are in a sitting pose) Eeveelutions plushies. These were taken from some auctions, so if it's not allowed to do this let me know and I'll delete the post. Yup. Holiday wants! 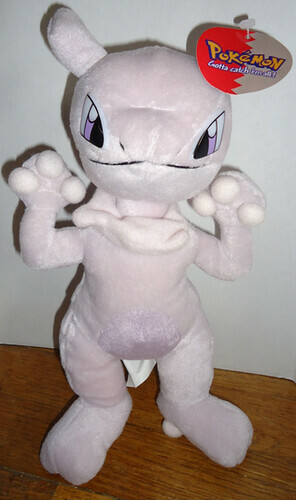 Mewtwo-related wants, to be exact. This Play-By-Play plush! Gotta love that face. *pokes muzzle* xD The rest of my wants are under the cut if you're interested! 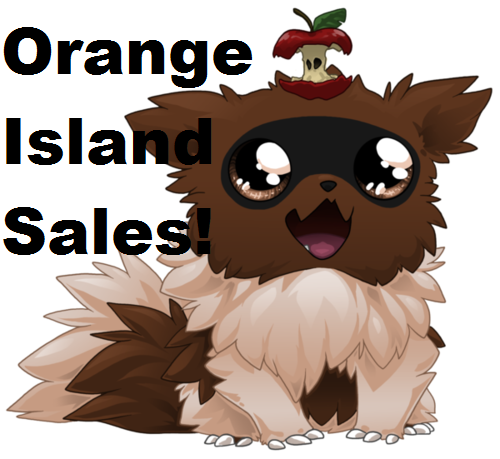 Orange Island Sales, and commissions!